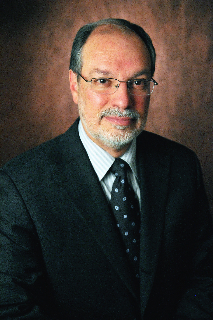 William V. Padula, O.D., is a graduate of Pennsylvania College of Optometry at Salus University of Health Sciences. 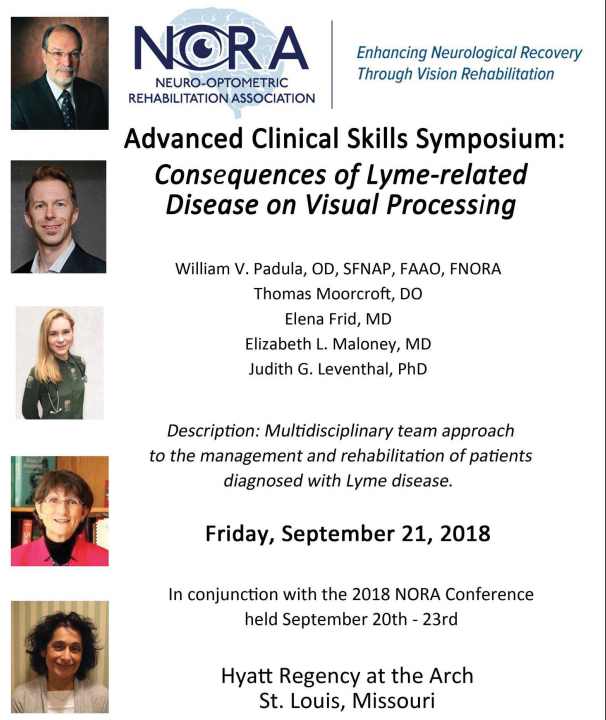 He is a Fellow of the American Academy of Optometry, the Neuro-Optometric Rehabilitation Association International (NORA), and the National Academy of Practice. Dr. Padula completed a fellowship at the Gesell Institute where he was also Director of Vision Research. He was the founding Chairman of the Low Vision Section for the American Optometric Association, and the founding President of NORA. Dr. Padula was appointed the National Consultant in Low Vision Services for the American Foundation for the Blind. He has also served as Consultant to the Committee on Vision for the National Academy of Sciences in Washington, D.C. Recently he has served as a consultant to the Walter Reed Hospital in Washington, D.C. He is the Past Chairperson of the National Academy of Practice in Optometry, and is the Treasurer of the National Academy of Practice (NAP). Dr. Padula founded the first low vision clinic at the Zhongshan Eye Research Hospital in Guangzhou, People’s Republic of China, which was named in his honor. He lectures and consults internationally in China, India, Italy, Mexico, etc., with programs regarding children’s vision related to learning and development, and adult vision problems related to stroke, TBI and other physical challenges. and he is the primary author of a chapter on vision in Brain Injury Medicine. He has developed three award winning educational videotapes about vision and Neuro-Optometric Rehabilitation for persons with neurological challenges. He also holds five U.S. patents for instruments related to vision. Dr. Padula is on staff at both the Hospital for Special Care and Gaylord Hospital in Connecticut, and he has a private practice in Guilford, Connecticut. He was honored to be chosen Connecticut Optometrist of the Year in 2009 by his colleagues in the Connecticut Association of Optometrists. Don’t Wait, Contact The Padula Institute Of Vision Rehabilitation Today!